The world-famous toymaker, the LEGO Group, called upon Vivaldi to help solidify its brand strategy and build out the brand identity model for the iconic brand. The company had rebounded after troubled times at the beginning of the century, and was on an upswing, with innovative new products like the Bionicle line, collaborations such as with Star Wars, and fan initiatives that were helping the company focus its product development initiatives. However, the company needed the LEGO brand to evolve in order to support its growth trajectory. It needed to make the shift to becoming a global platform that could be relevant to very different play cultures around the world. It needed more definition for internal brand management teams to use it as a decision-making tool. And it needed a clear, global, external brand articulation that would cement the progress made in recent years, and enable further expansion. 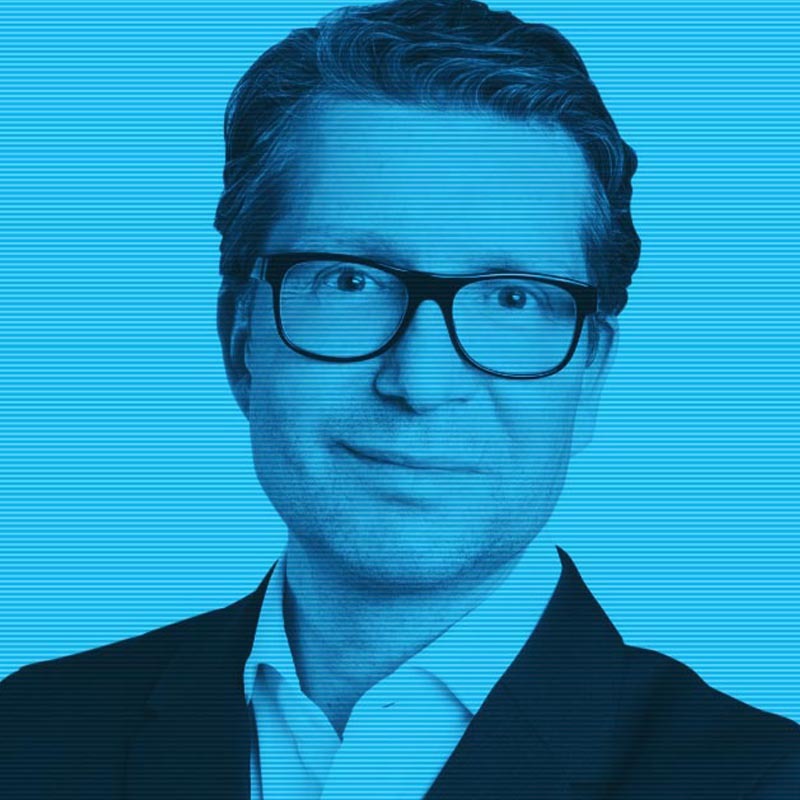 Inspired by Vivaldi CEO and Founder Erich Joachimsthaler’s “Brand Identity Planning Model,” LEGO hired Vivaldi Partners to help define the brand strategy that would solve these challenges. It was a privilege to work collaboratively with the Lego team on the brand strategy that supported the success of the company. With so much nostalgia for the ubiquitous childhood favorite, it was key to take an outside-in approach to capturing the essence of LEGO while preparing the company for the future. Vivaldi Partners and LEGO started by doing what felt most on brand: we co-created an interactive and purposeful workshop over two days with brand and marketing leaders from across the business. This allowed both the Vivaldi Partners and client teams to understand the varying perspectives that existed across regions and between business units and departments at LEGO. We also defined the brand experience, and determined the personality, symbols, rituals, tone of voice, visual signature and social behaviors of the LEGO brand. This created a clear, transferable and global brand blueprint, that was used to brief marketing team and agencies around the world. As well as becoming the largest toy maker in the world in 2014, LEGO’s brand has gone from strength-to-strength, with the LEGO Movie winning critical acclaim and becoming the fourth-highest grossing film globally in 2014. The company’s sales have rocketed to new heights, and leading brand valuation experts Brand Finance ranked the LEGO brand as the most powerful brand in the world in 2015.